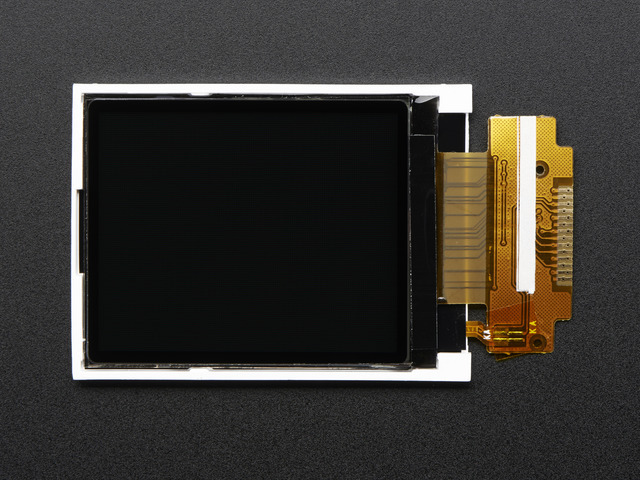 This tutorial is for our 1.8" diagonal TFT display. It comes packaged as a breakout or as an Arduino shield. Both styles have a microSD interface for storing files and images. These are both great ways to add a small, colorful and bright display to any project. 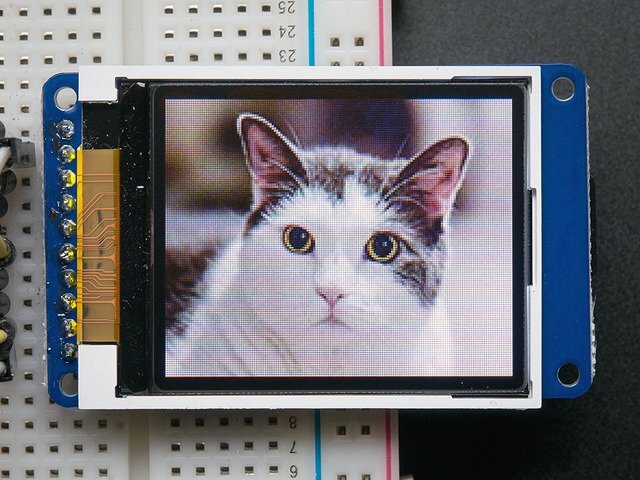 Since the display uses 4-wire SPI to communicate and has its own pixel-addressable frame buffer, it requires little memory and only a few pins. 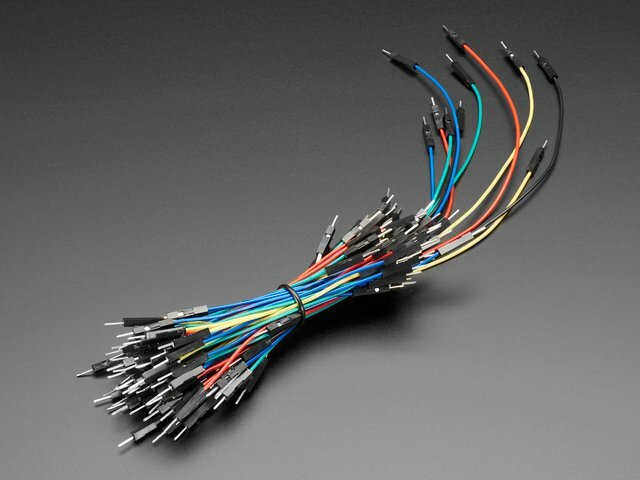 This makes it ideal for use with small microcontrollers. 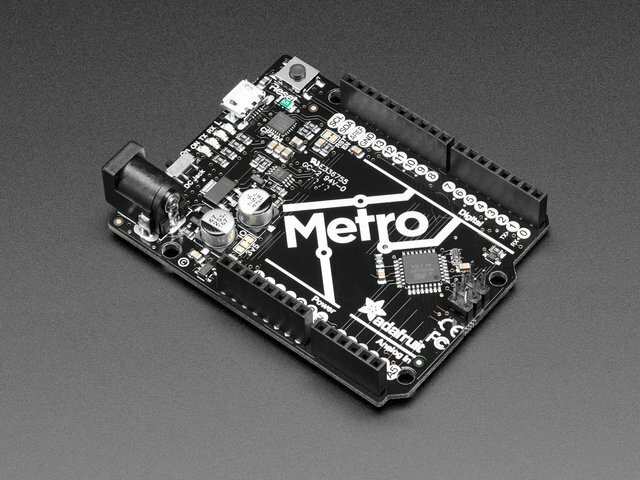 The shield version plugs directly into an Arduino with no wiring required. The breakout version can be used with every kind of microcontroller. Both boards have the TFT soldered on (it uses a delicate flex-circuit connector) as well as a ultra-low-dropout 3.3V regulator and a 3/5V level shifter so you can use it with 3.3V or 5V power and logic. These also include a microSD card holder so you can easily load full color bitmaps from a FAT16/FAT32 formatted microSD card. And on the Shield version, we've added a nifty 5-way joystick navigation switch! You can pick up one of these displays in the Adafruit shop! This guide was first published on Aug 29, 2012. It was last updated on Aug 29, 2012. This page (Overview) was last updated on Apr 17, 2019.